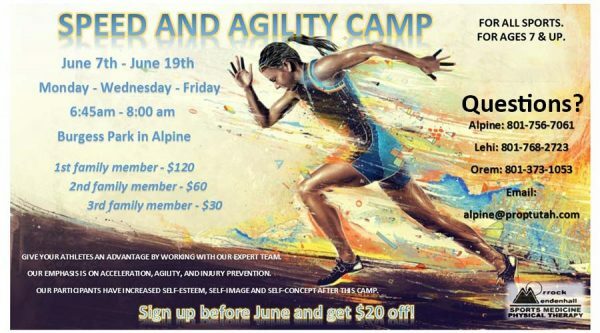 Speed and Agility starts next week! 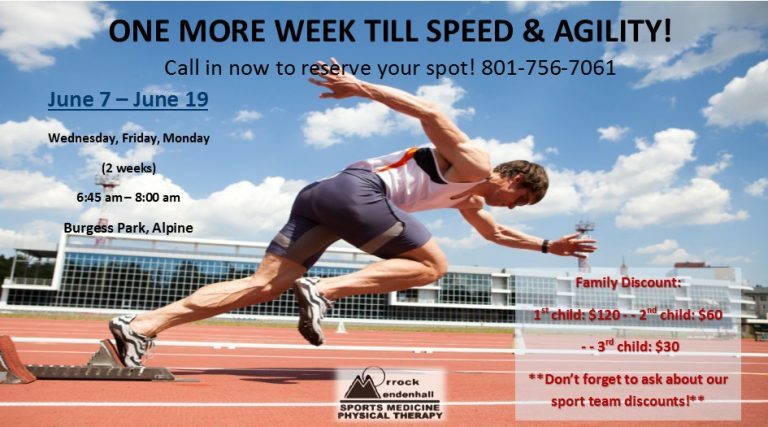 Don’t forget to register your child for this great opportunity! Feel free to call if you have any questions or concerns.